Waterfront! Contemporary, very large, two-bedroom apartment with fabulous views of False Creek. Waterfront! 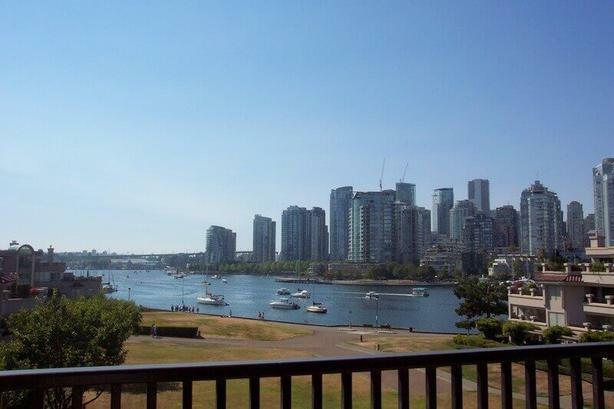 Contemporary, very large, two-bedroom apartment with fabulous views of False Creek. Floor-to-ceiling living room windows. Located on the top floor of a 4 storey building. Balcony and large kitchen with stainless steel appliances. Master bedroom has queen bed, 2nd bedroom has a double bed. Master bathroom has tub and shower, secondary bath has shower only. Minutes to water taxi. 10 minute walk to Granville Island. 5 minute walk to Canada Line and Cambie Street shopping district. Please quote reference #058 when inquiring about the property.